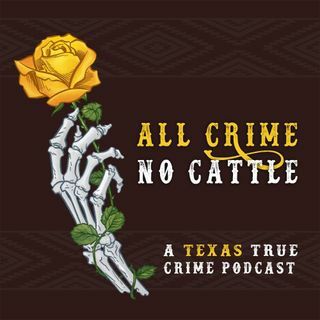 A conversational true crime podcast hosted by Texas natives Erin and Shea. New episodes drop weekly. Crime is bigger in Texas, ya'll.